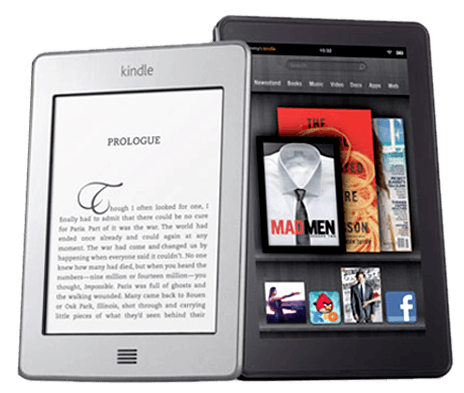 We transform your manuscript into ready-to-sell Kindle ebook and help you launch it! to publish and sell books online with better design and marketing. Writing is already hard. Let alone finding time to learn designing, formatting and publishing your book in the Kindle Store. We help you focus on what you are best at and do more of what is important. Writing and promoting your book. We are best at building the critical components you will need to transit to the next stage of self-publishing. We help you publish and sell books online with better design and marketing. Designing an book cover that sells. 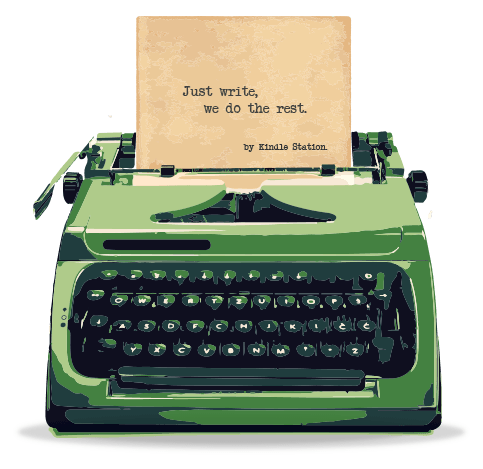 Formatting your manuscript for publishing. Building a perfect book launch page. Creating an effective author platform. I’d recommend Hazel and her team to anyone. The services of Kindle Station have been invaluable to my business, to my clients and to my personal ambitions as a writer. Your book is rejected by people who haven’t read it yet because it looks "self-published". You know how people judge a book by its cover. Should you pay less for an ugly cover, or a pretty one that doesn't sell? At Kindle Station, you don't have to compromise. 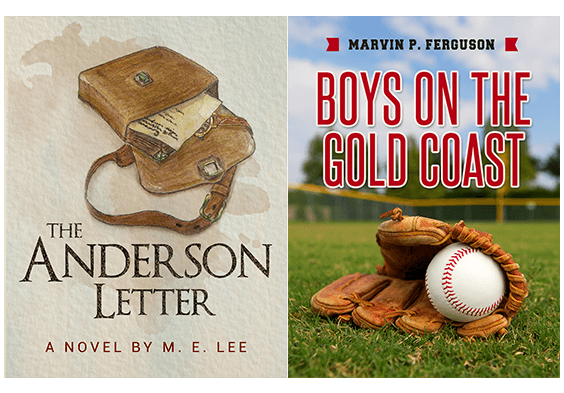 We design eye-catching cover that sells your book. You followed Amazon's guidelines, but your book is still not formatted “right”. You spent 3 hours watching Youtube tutorials and wrestling hard with formatting. But you still end up with a book that doesn’t work the way you want it to. What if it could be less complicated? 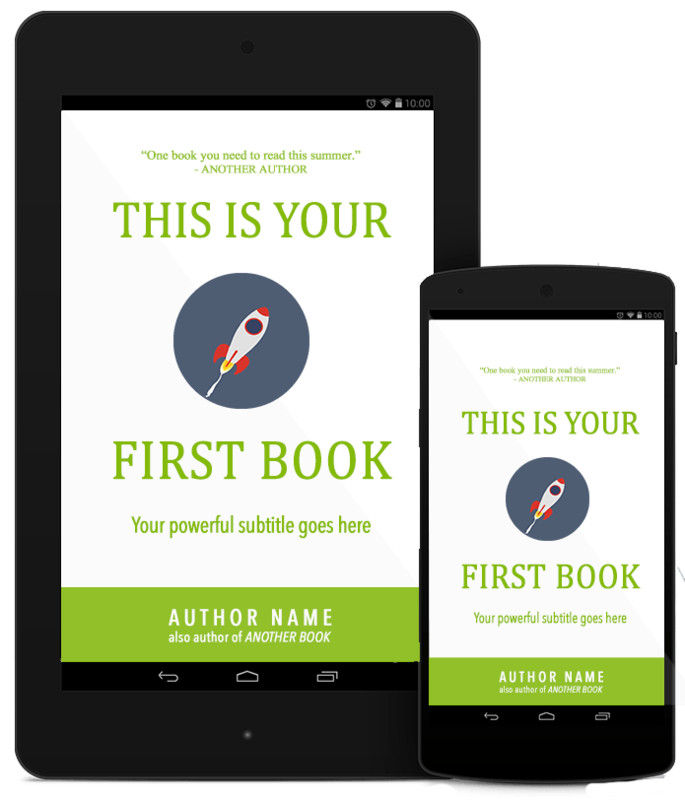 We transform your manuscript into ready-to-sell ebook formats. Your book is live on Amazon, then you realise it doesn't sell itself. You send out multiple Tweets and broadcast loudly on your Facebook about your book. But with a vast number of Kindle books being published on Amazon each day, your book is receiving lesser attention than it's deserved. One best way to get noticed is launch your book to the right audience on a conducive platform that gives them enough reasons to buy today. 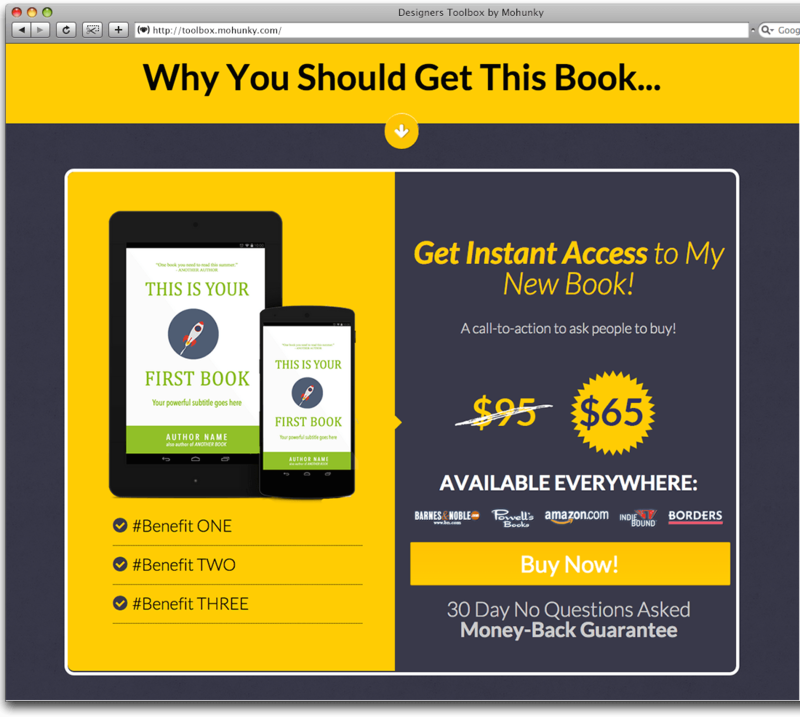 We craft book landing page that turns your “book browsers” into “book buyers”. so that you can focus on just write and do things that matter. As an Amazon Kindle author for 3 years, I have happily entrusted my cover designs, book presentation and submission to Amazon to Hazel Lau.